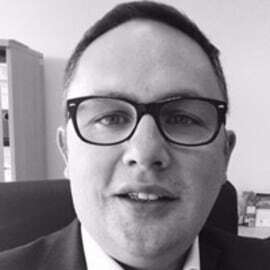 Kieran Creevy is the General Manager of Volkswagen Insurance Company and Volkswagen Reinsurance. He joined the company back in 2006 having previously worked for AIG as a captive manager for both direct and reinsurance companies. Prior to that he worked with AXA in the domestic Irish market.